PROCESS Die-casting / engraved / painted / offset printing / laser / plating etc. AFTER-SERVICES Free replacement if find out any short or defective goods within 90 days after shipment . 1. Can i get a quotation9 If you have a special request you can simply email us at alan03 at jinyigifts. 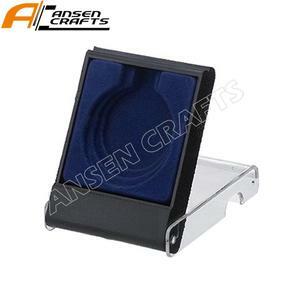 Your customized requirement, logo, design are welcome for production. Silk Screen Printing,Heat transfer printing for your logo. 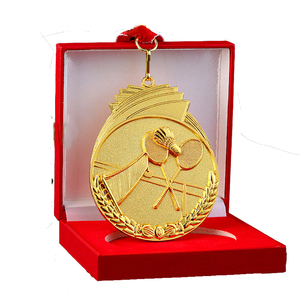 Item Name High quality metal custom gold medal Material Zinc alloy / Iron / Copper / Brass etc. 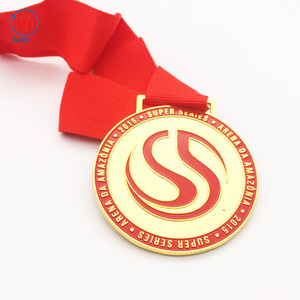 Detailed Images Product Name Brass factory price cheap metal custom-made gift box medal Item Custom Metal Medal Material Zinc alloy, iron, brass, copper, stainless steel, aluminum etc. Processing Die casting,stamping,engraving,enamel,etching,lasering,offset printing etc. 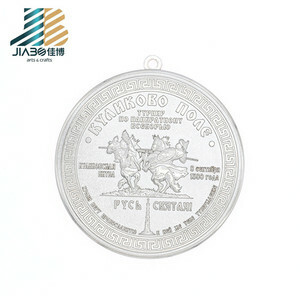 Plating Gold/silver/bronze, antique gold/silver/bronze, matte gold/silver, black nickel, chrome, copper etc Logo LZY or OEM Size 65mm or Customized Color According to Standard Pantone Color Style 2D/3D Attachment Ribbon/lanyard (can be printed with your own logo) OEM/ODM Warmly welcome Usage Awards,Souvenir gift,Collectible, Promotion Gift, Decoration etc. 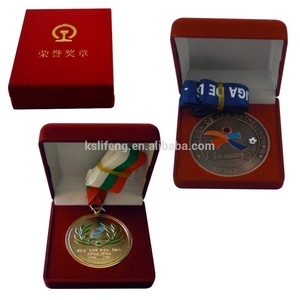 10 YRS Dongguan Taifeng Electronic Co., Ltd.
Alibaba.com offers 16,093 box medal products. About 66% of these are metal crafts, 31% are folk crafts. 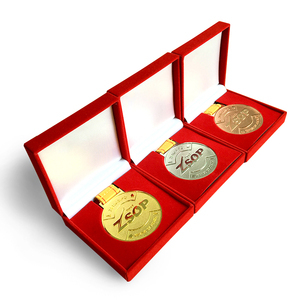 A wide variety of box medal options are available to you, such as medal, tray, and coin. You can also choose from souvenir, art & collectible, and business gift. As well as from sports, patriotism, and love. And whether box medal is metal, or glass. 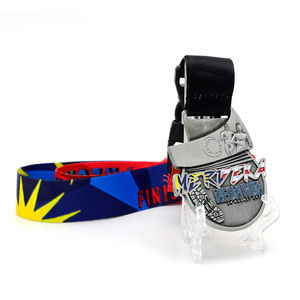 There are 16,093 box medal suppliers, mainly located in Asia. 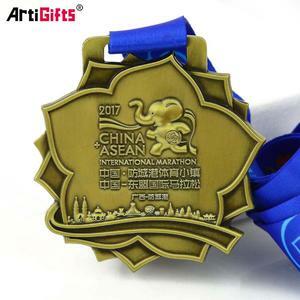 The top supplying country is China (Mainland), which supply 100% of box medal respectively. 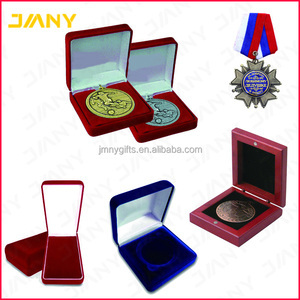 Box medal products are most popular in North America, Western Europe, and Domestic Market. You can ensure product safety by selecting from certified suppliers, including 917 with ISO9001, 841 with Other, and 678 with BSCI certification.